The Changing of the Guard is a bold and panoramic account of the British Army and its role in the world today. Constructed from extensive research, on-the-ground reporting and exclusive interviews with hundreds of members of the military, as well as the politicians who directed them, the allies who fought with them and the family members who loved – and on occasion – lost them, it offers a new perspective on one of our oldest and most unchanged institutions. Moving from the invasion of Iraq to the development of the ‘YouTube War Film,’ the changing value of the gallantry medal and new wars being fought on the ground and elsewhere, The Changing of the Guard explores how the modern military works, and why. It examines the relevance of the armed forces in peacetime Britain, in terms of their social, economic, political and cultural impact – and asks what the army can offer to a new generation. 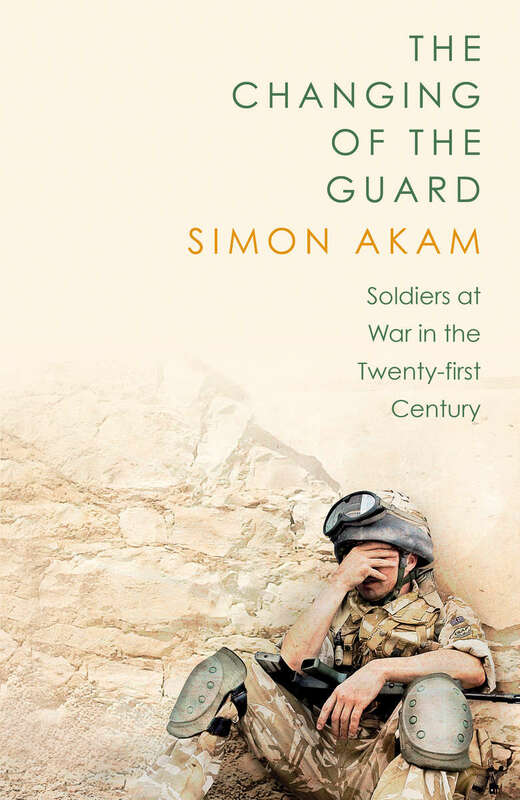 William Heinemann/Penguin Random House will publish The Changing of the Guard in March 2019.